ALL NEW! GIVEAWAY! 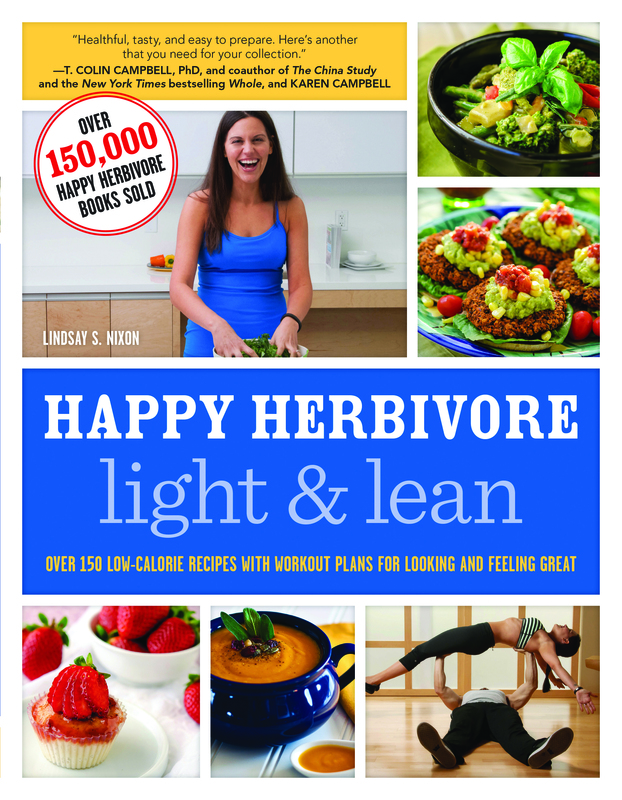 WIN HAPPY HERBIVORE LIGHT & LEAN! I’ve been contacted by Lindsay S Nixon, author of the wonderful Happy Hervivore cookbooks, and she wants to give a special holiday gift to one loyal reader of itsadecision.com! One of you will have your very own copy of her brand new book sent right to you (as long as you’re in the USA or Canada)! Happy Herbivore books have super fast and easy recipes that use whole foods, are plant-based and use no oil. Some recipes that are in the book are: Citrus Couscous, Soba Peanut Noodles, Caribbean Chili and more. And in Happy Herbivore Light & Lean, Lindsay also shares workout plans. Every plant-based kitchen needs Happy Herbivore books. I make her recipes all the time, and they’re family faves. Just write a comment under this post and let me know why you are plant-based. I’ll pick a winner! Great New Recipe! 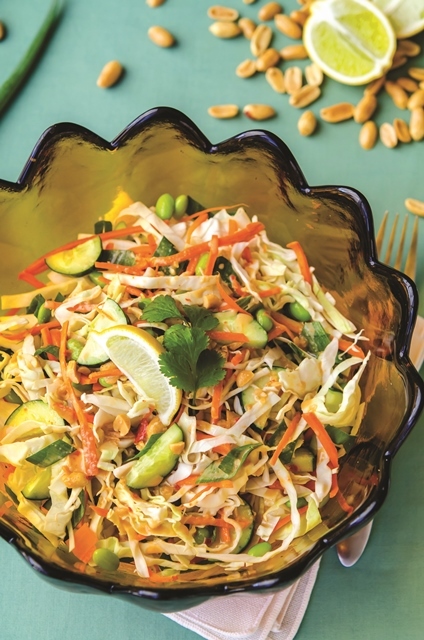 Thai Crunch Salad with Thai Peanut Dressing from Happy Herbivore’s NEW book, Light & Lean! I love Lindsay’s recipes because they’re quick, easy, and delicious. When I began my plant-centric journey, I was disappointed to find so many ‘vegan’ recipes that really weren’t very healthy. Too much oil, sweeteners, heavy carbs, etc. Somehow I found my way to Lindsay and immediately knew this was what I was searching for. Can’t wait to see her newest release! So true! So many vegan foods and recipes are not healthy at all! We can always count on Happy Herbivore to be healthy and delicious. For health. I was trying to get pregnant when i read “The China Study” – a year later I am expecting! Congratulations to you! What a wonderful testimonial to eating nutritiously plantcentric. Tracy, you are the winner! Thank you and Sarah for your comments. I appreciate you both!